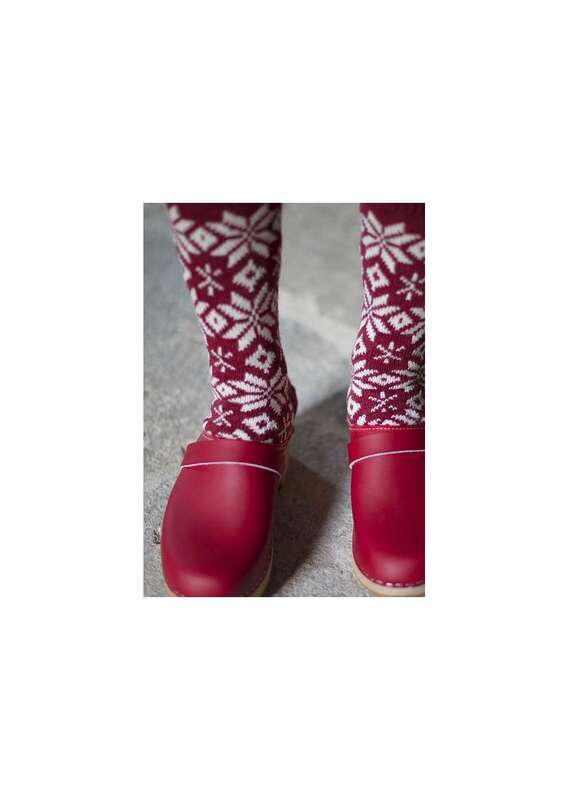 CHARM Scandinavien is a Danish company that offers a beautifully chosen collection of quality knitwear from the best Scandinavian craftsmen made from 100% virgin wool. 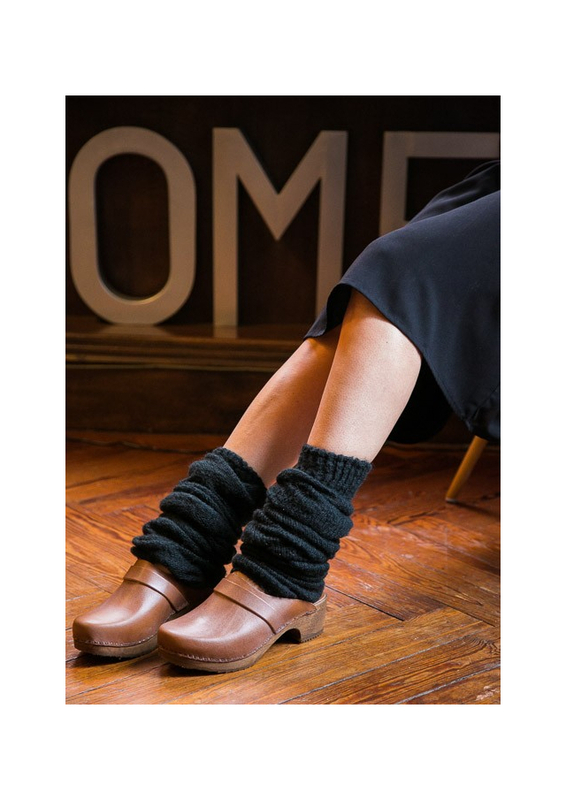 The company started in the 70’s when Charles Madsen, founder, was travelling in Iceland and got the idea to collect the Icelandic wool treasures and to sell them back in Denmark. 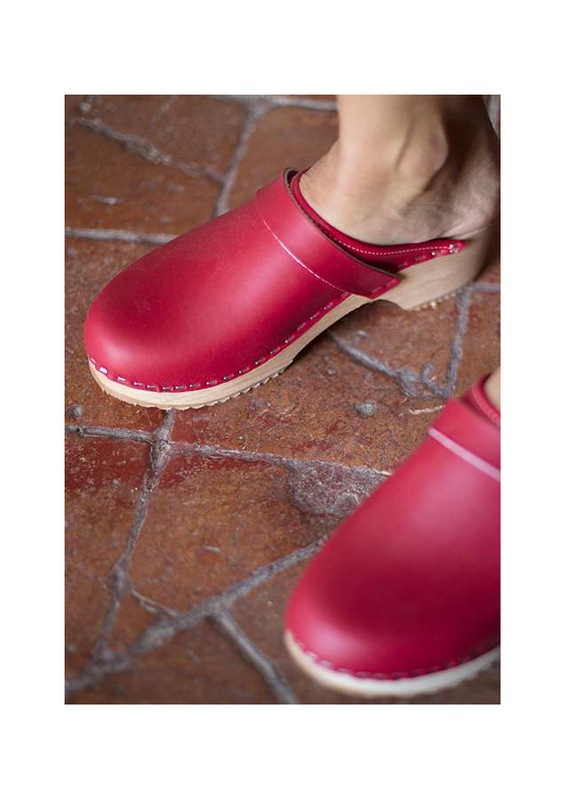 The company grew quickly and today it includes brands like Gjestal and Norwool. 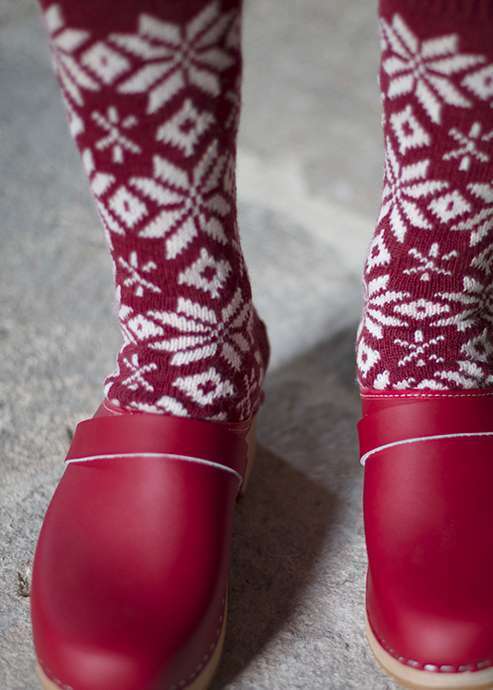 Just like the Nordic sweaters, the Nordic socks have the important purpose to protect against a very cold climate and therefore, quality must comply in the use of rich materials and knitting techniques that keep the warmth inside and the cold away. 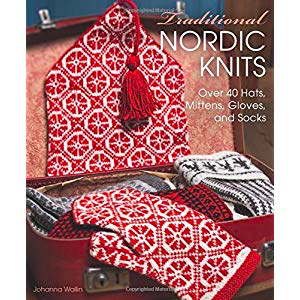 The Vikings were already using wool for the sails of their ships but at the end of the 4th century, it was a bishop from Hólar in northern Iceland who started an organized production of woollen fabrics to support his parish. 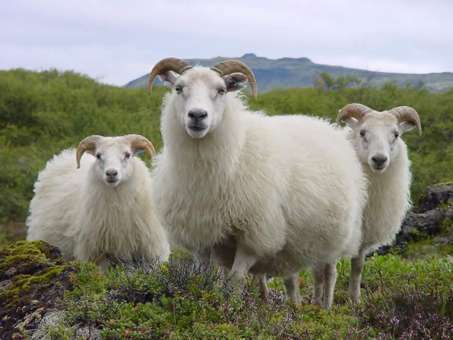 Ever since, the Icelandic wool, incredibly warm and isolated, has become a synonym for quality and benefits from a worldwide reputation. 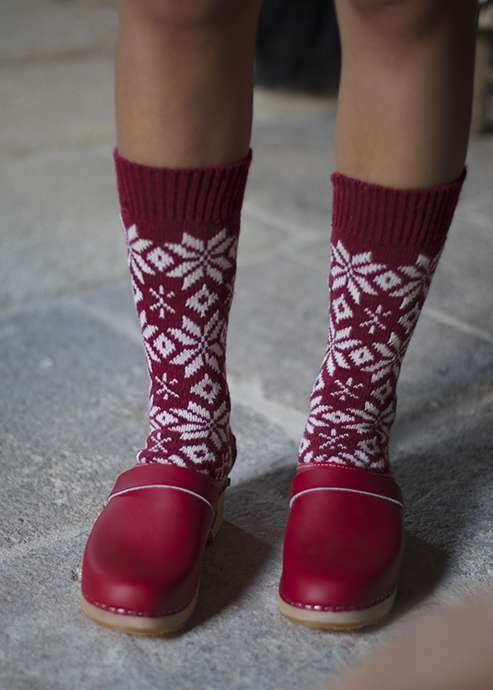 The traditional socks, made and worn for four centuries, are decorated with symbolic patterns similar or identical to those of the traditional sweaters and are originally believed to protect those who wear them and to bring good luck. Originally, the woollen cloths were made almost exclusively in white, grey, brown and black which are the natural colours of the sheep. 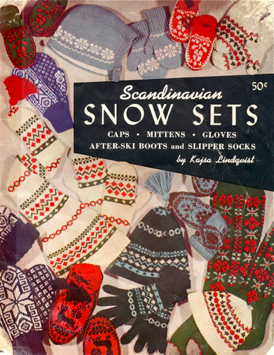 This characteristic was long considered to be the sign of authentic Icelandic knitwear. The exceptional quality of the wool as well as the benefits of Nordic knitting techniques maintaining the warmth, make a perfect team for a warm and stylish winter.